On behalf of the Committee on Academic Freedom of the Middle East Studies Association of North America (MESA), I am writing to express our concern about reports that McGill University’s administration has exerted undue pressure on members of its faculty who have expressed solidarity with the strike called by the McGill University Non-Academic Certified Association (MUNACA). We find it particularly alarming that a number of faculty and students at McGill’s Institute of Islamic Studies, including members of MESA, have been threatened with academic and pecuniary sanctions for their reluctance to cross the picket line on campus. MESA was founded in 1966 to promote scholarship and teaching on the Middle East and North Africa. The pre-eminent organization in this field, MESA publishes the International Journal of Middle East Studies and has more than 3,000 members worldwide, including over one hundred members at institutions of higher education across Canada; McGill’s Institute of Islamic Studies is an institutional member of MESA. MESA is committed to ensuring academic freedom and freedom of expression, both within the region and in connection with the study of the region in North America and elsewhere. As you no doubt know, the Quebec Labour Code protects the right to strike and outlaws reprisals against workers who refuse to cross a picket line. A number of McGill University faculty have chosen to hold their classes off campus as a way of respecting the strikers’ picket lines while also fulfilling their obligation to continue to teach their students. We have received reports that the McGill University administration has threatened faculty with various sanctions if they do not resume holding their classes on-campus. 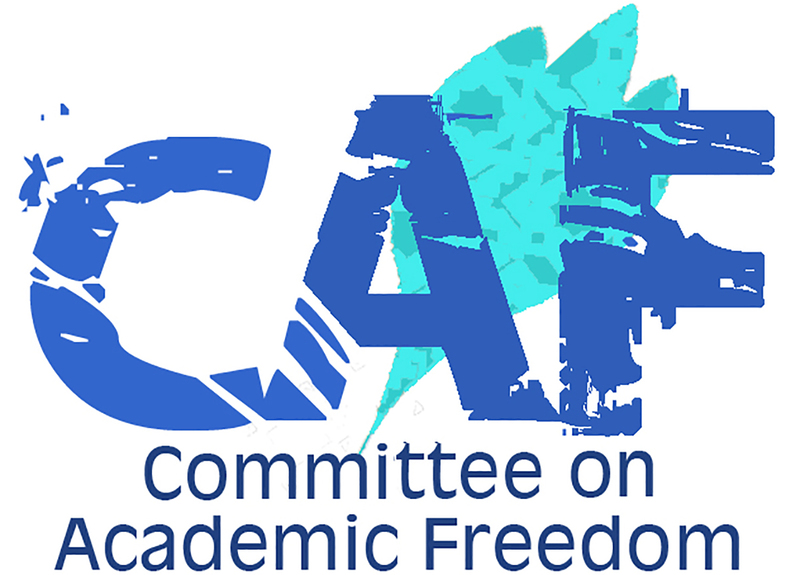 We regard such threats as a violation of the rights, autonomy and status of university faculty and of the principles of academic freedom and believe that they cannot be deemed acceptable practice at an institution of higher education. We therefore call on the administration of McGill University to immediately desist from threatening or imposing sanctions against faculty who choose to hold classes off-campus in order to avoid crossing a legally valid picket line and to reaffirm its commitment to the principles of academic freedom and the rights of all of its employees, including its full-time faculty.